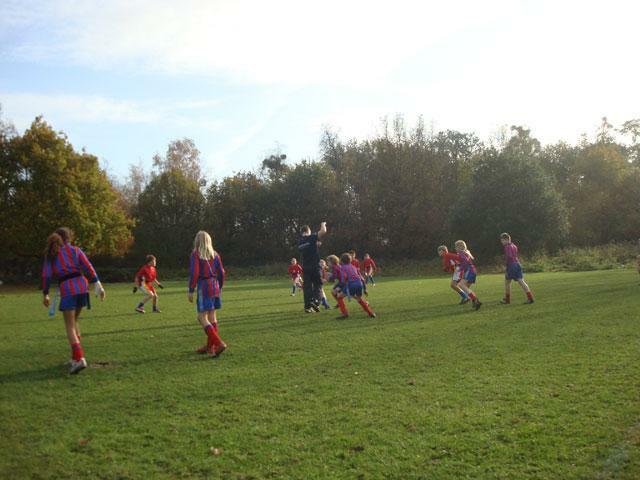 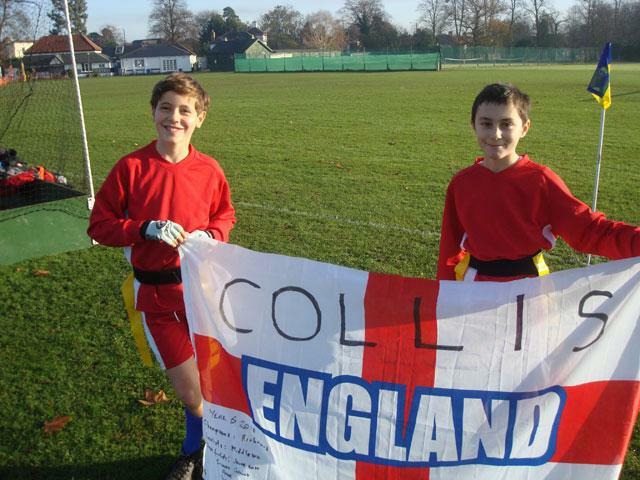 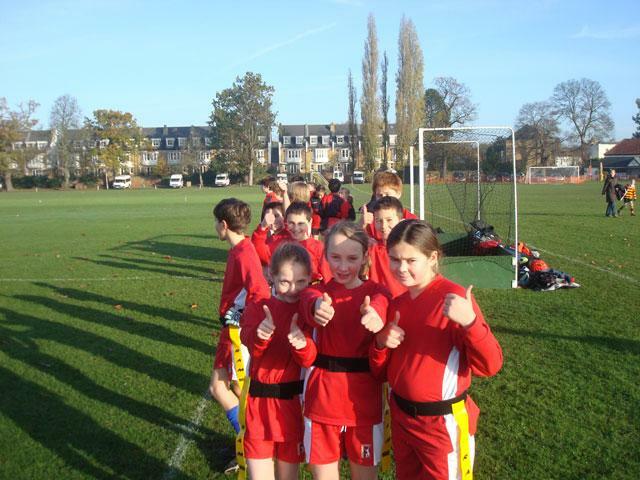 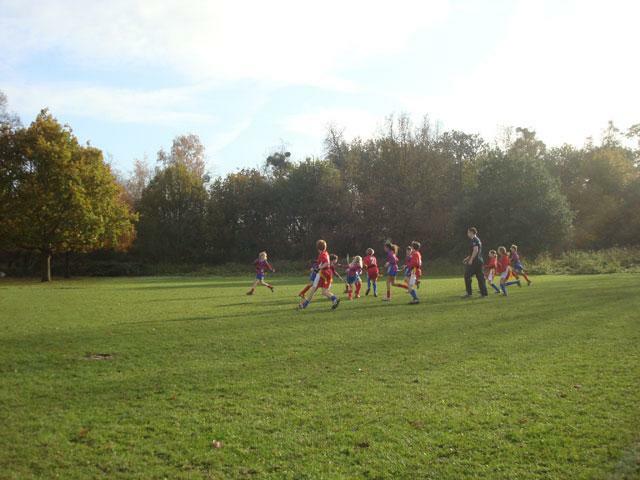 Well done to the Tag Rugby team for representing Collis in the Richmond Borough Tournament, on Friday 19th Nov. 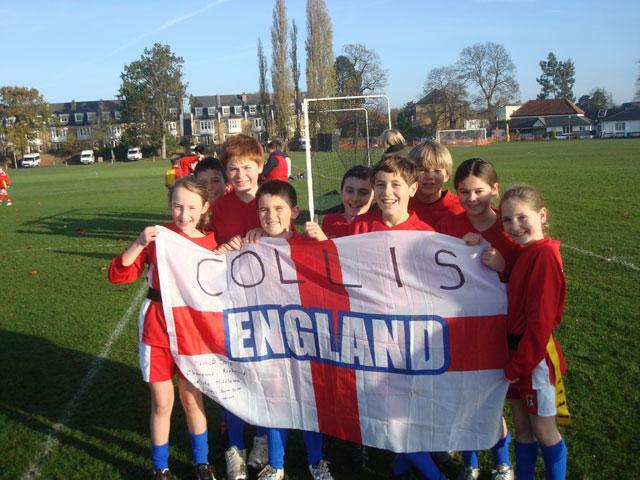 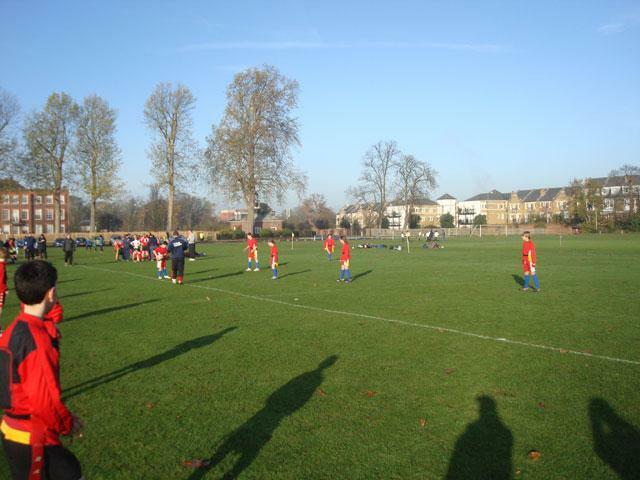 It was a beautiful day, and Collis played extremely well – winning 3 out of 4 games in the morning. 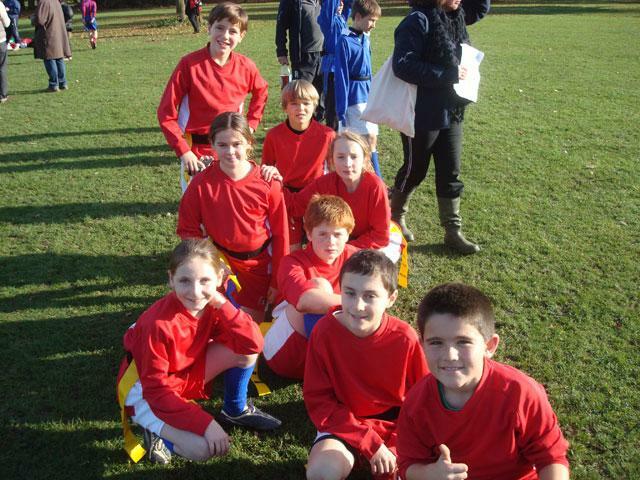 This meant that they progressed into the Cup round. 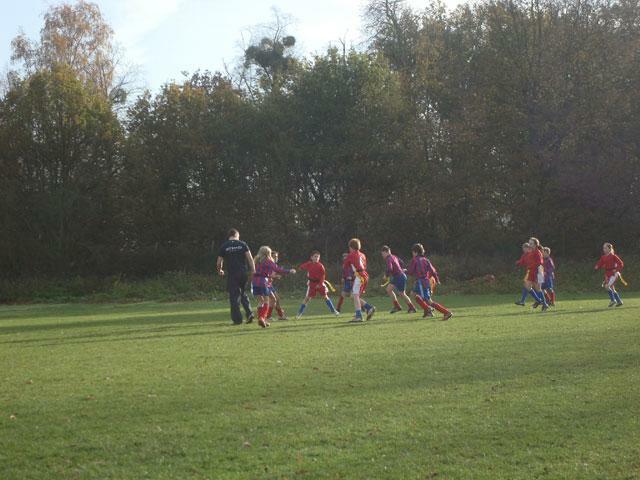 Unfortunately, they faced strong opposition in the afternoon and were knocked out.